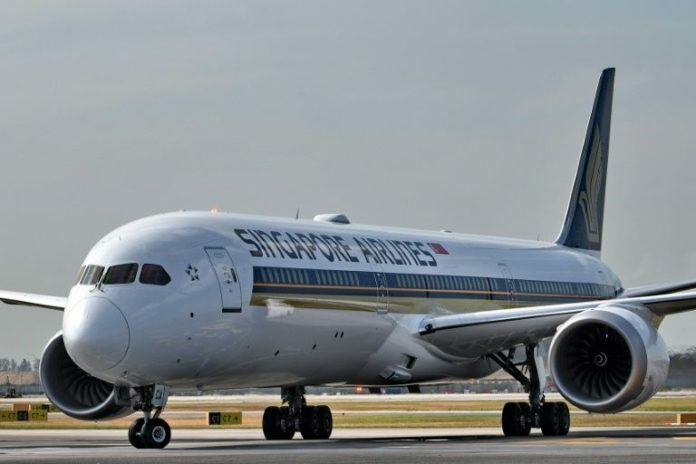 Home World Affairs Singapore Airlines grounds 2 Boeing 787-10 aircraft due to deterioration of engines. Singapore Airlines grounds 2 Boeing 787-10 aircraft due to deterioration of engines. Previous articleSustainable development: UN highlights implication of population trends. Next articleImran wants written consultation with Shahbaz on appointment of two ECP members.